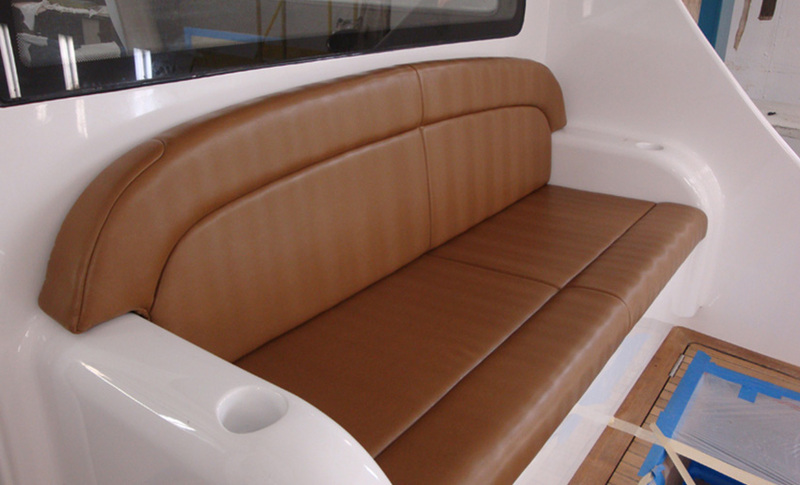 Our marine team are sailors themselves and know just how to produce a product which functions onboard. 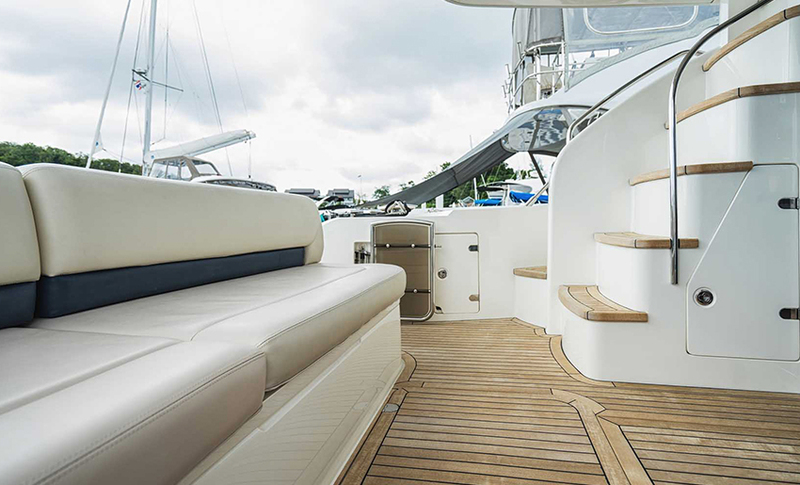 Working across power and sail, they create protective covers, squabs, marine bean bags, full marine interiors and carry out canvas work, and do it all using fabric and materials which are up to the job. 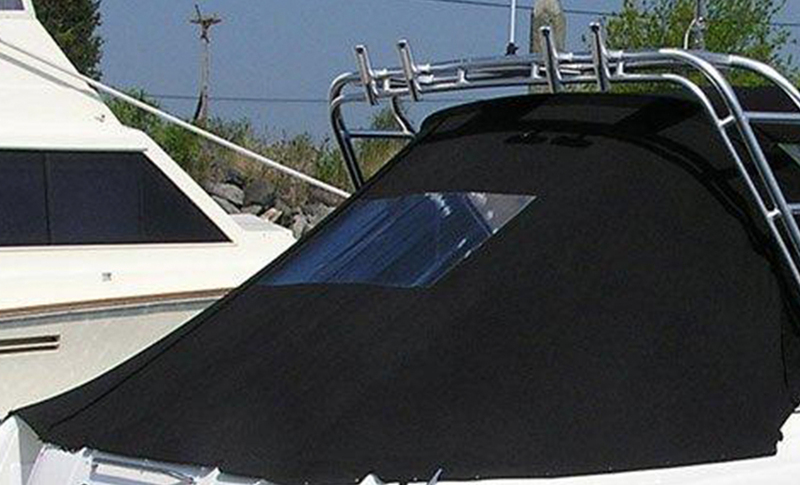 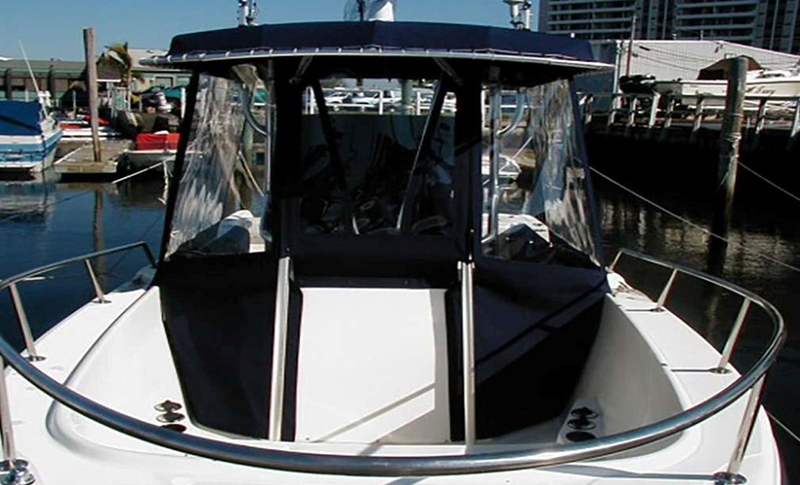 They understand how demanding the marine environment is and use proven fabrics which will hold their appearance and are UV resistant. 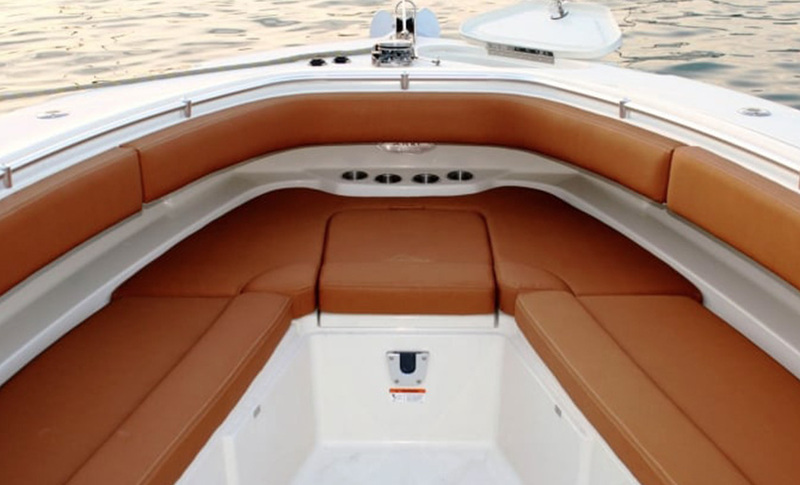 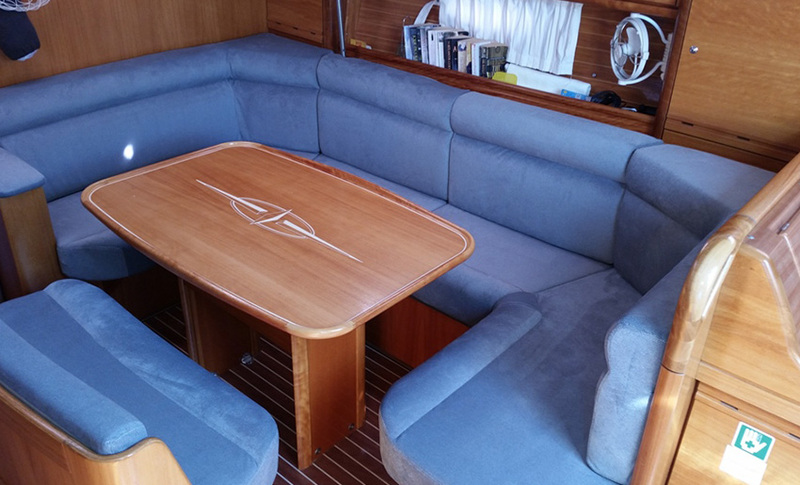 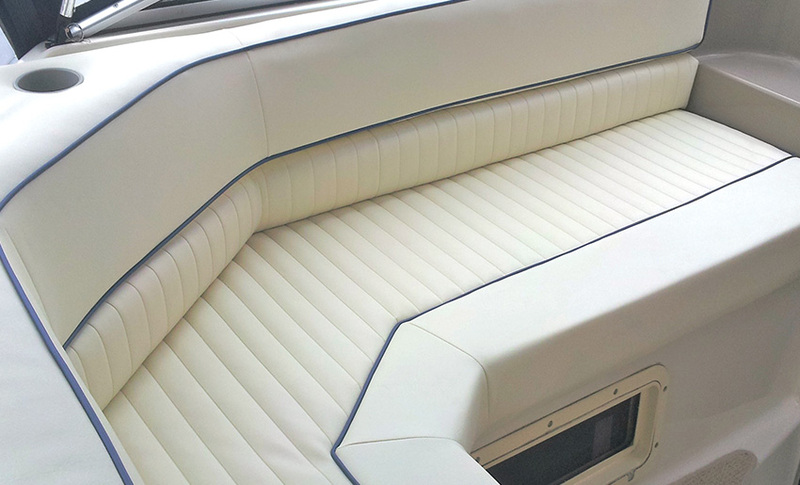 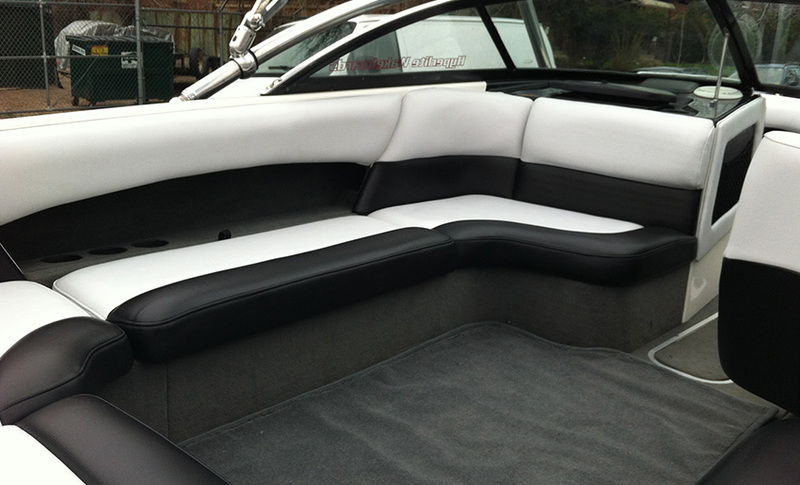 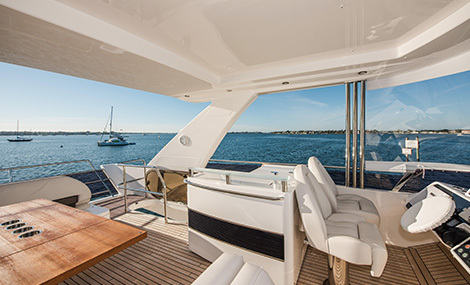 Our comprehensive marine work includes custom upholstery, squabs, clears, re-upholstery, fender covers, cockpit seating, interior upholstery and design, chilli bin and fish bin squabs and seats, as well as refitting, matching or repairing existing fabrics. 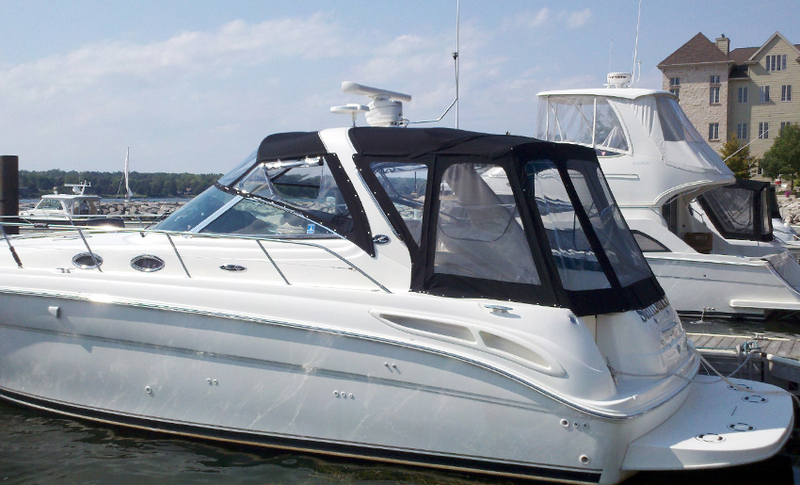 Talk to our marine team today for a creative solution to get the best out of your time on the water.